In November 2016, the General Assembly voted to approve a proposal to launch a church plant in Kenova, West Virginia, utilizing the Poplar Street Church facility that had closed. Over the past year the Board of Church Growth and Expansion has worked to move forward with this church plant. 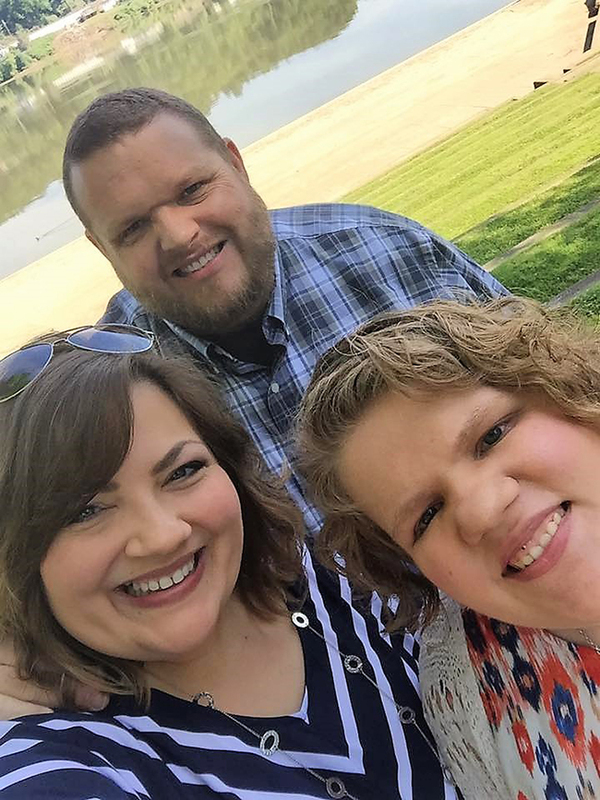 Thom Pratt, WV Ministries Church Health Coach, has spent many hours keeping the church connected to the community of Kenova in the wake of finding a church planting pastor who has felt the call to the ministry at Kenova. After much prayer, a trip to the Exponential church planter’s conference, and countless hours of interviews, we are pleased to announce that Pastor Bob Ingels, his wife Romy, and their children, have accepted this call to ministry. You can help with this new church plant! Please be in prayer for the New Beginnings Church of God, for Pastor Bob Ingels and his family, for the Board of Church Growth & Expansion as they work alongside the church and Pastor Bob, for the community of Kenova, and for Kingdom impact to occur! You can also help financially through a one-time gift or through monthly support.